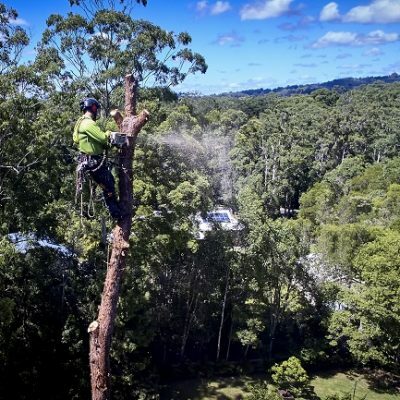 Throughout Australia, if you want to cut down a tree on your property, even in your own yard, or prune more than a limited percentage of its branches, you usually have to pay for a tree inspection by your local Council before permission is granted. Regulations may change according to how far the tree is from your property line, and dead trees can usually be removed without a permit, unless there is a Vegetation Protection Order (VPO) on your property. If so, you will have to apply for a permit to remove a tree. Should you have Arborclimb draw up tree reports for the City Council or your insurance company? You have the right to trim branches and limbs that extend past the property line, but the law only allows tree trimming and tree cutting up to the property line, and you may not go on to a neighbour’s property or destroy the tree. Arborclimb know all these details — call us in to help. We have the professional manpower and the tools, and we are fully insured. There was an uproar a couple of years ago when the Sunshine Coast Council chopped down and mulched 18 fruit trees in Buderim, where produce grown on the verges of 11 streets fed over 200 people living locally. 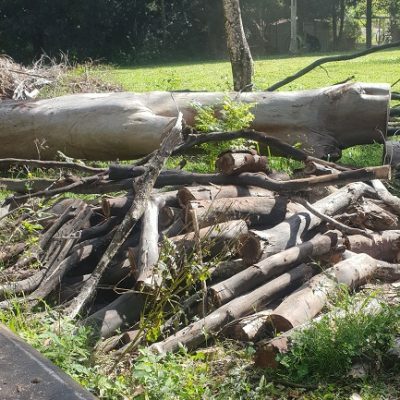 The Council had told residents to take out public liability insurance and a permit, but three had failed to do so and the Council trucks and mulchers arrived without warning and cut down trees heavy with fruit. 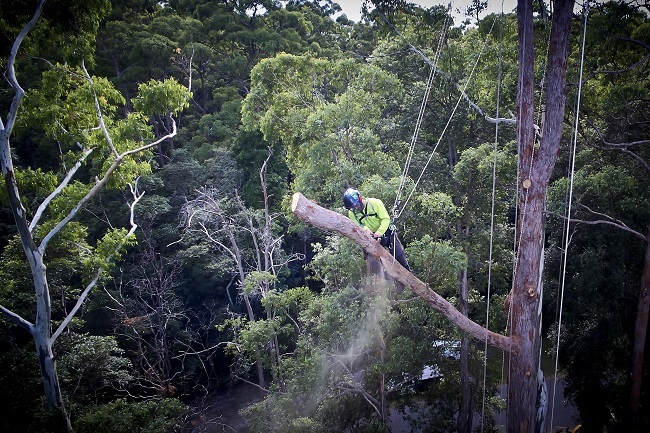 Twenty-three residents had taken out the insurance cover and 10 had relocated trees. One tree was saved by a resident climbing it so that it could not be chopped down. Trees over 5m high are usually protected, and residents need Council approval to prune more than 10 per cent of a tree or to remove it. Fines are very high. If work is illegally done, the property owner is at risk of being fined because the contractors have usually left with no traceable contact information. 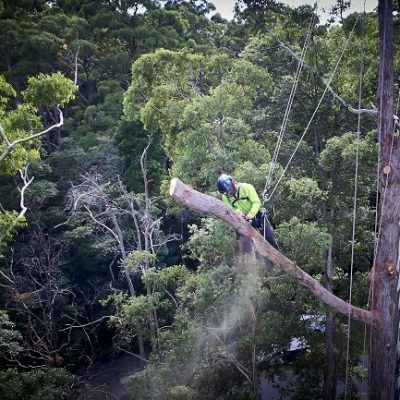 At Arborclimb Sunshine Coast, we are very strict about abiding by neighbourhood and community by-laws, and checking everything with your local Council. 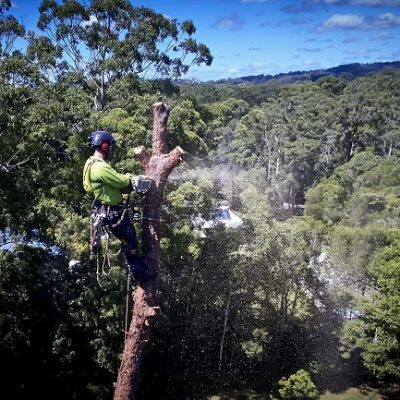 Our expert arborists and tree loppers provide all tree services for the entire Sunshine Coast, and we have a 24-hour emergency service too. Contact us today ¬— before the next storm.